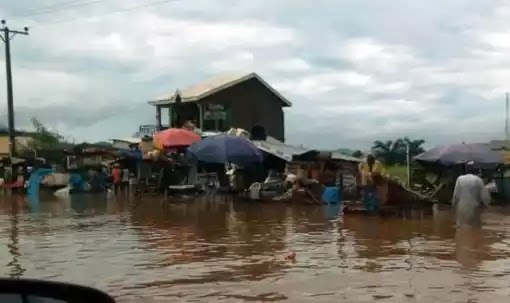 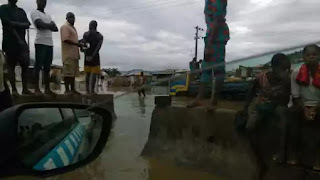 The Federal Road Safety Corps has issued a warning to motorists plying the Lokoja/Abuja Road over the rising flood in Makurdi, Benue State. 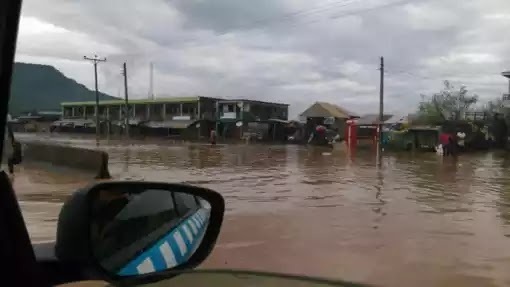 The FRSC’s Public Education Officer, Mr. Bisi Kazeem, issued the alert on Thursday informing motorists of the flooded portion of the road by NATACO. He advised motorists plying this route to exercise caution and be defensive in driving while effort is been made to restore normal traffic.